Avexir is not the most popular memory maker but we can’t deny that the company makes some great memory. 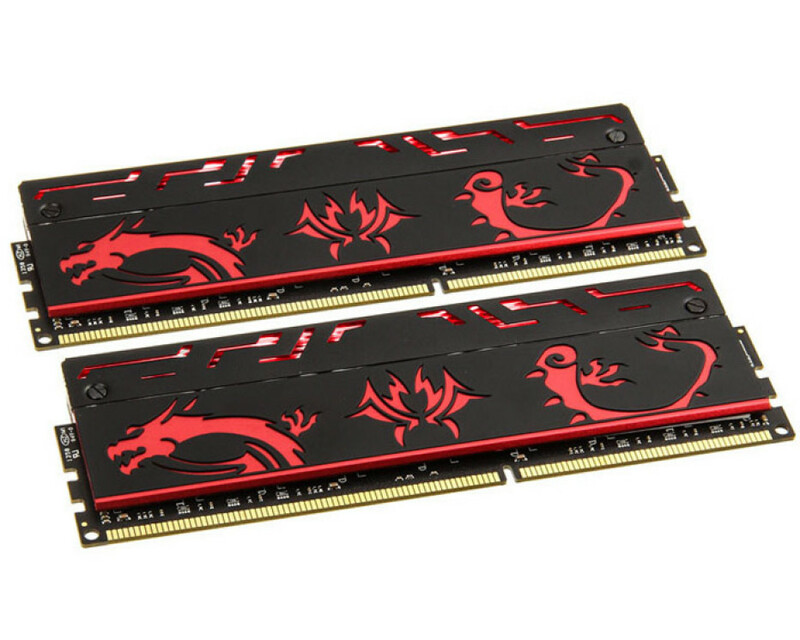 The latest addition to the company’s product list – the Blitz Red Dragon 1.1 DDR3 memory – only proves this fact. The new memory comes with a really stylish chassis that mixes red and black colors together. 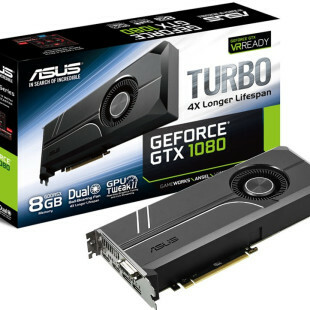 On top of the memory users will find LED lights that blink as the RAM gets loaded. In addition the memory modules sport drawings of a red dragon, which make it look even nicer. The Avexir Blitz Red Dragon 1.1 supports both Intel and AMD systems and comes in speeds that range from 1600 MHz up to 3200 MHz. 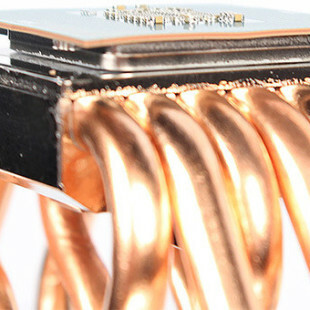 The memory operates at CL9 at 1600 MHz and at CL13 at 3200 MHz. Voltage ranges from 1.5V to 1.65V. The memory has been approved and recommended by MSI, which might be a good thing for MSI motherboard owners. Unfortunately the pricing of the Blitz Red Dragon 1.1 is not known.